particles) all were created using the Creator's PHI design. 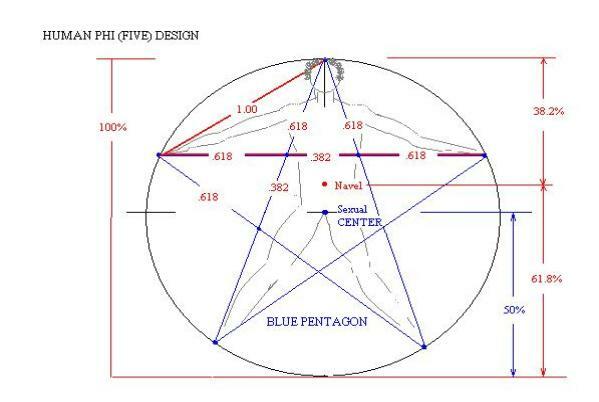 sides of the pentagon, as well as many other phi expansion ratio's within. symbolizing that matter is greater than spirit. Why, because that is a lie, as SPIRIT has made matter rather than the reverse. determined on whether we are aligned to HIM and realize He is the ONLY POWER. 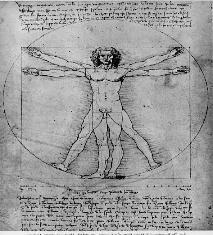 understandable as its height is .618 of our total height in the ideal proportioned human whether male or female.